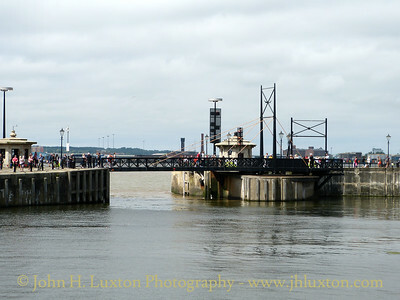 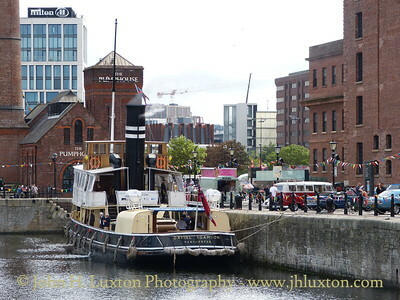 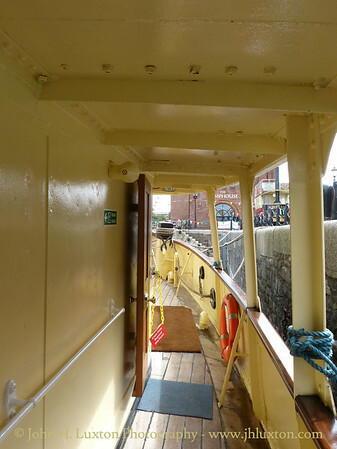 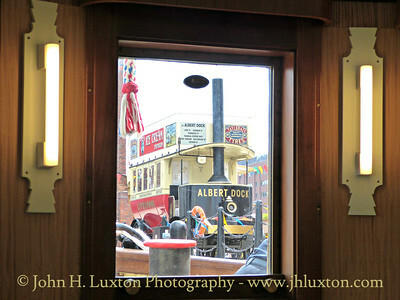 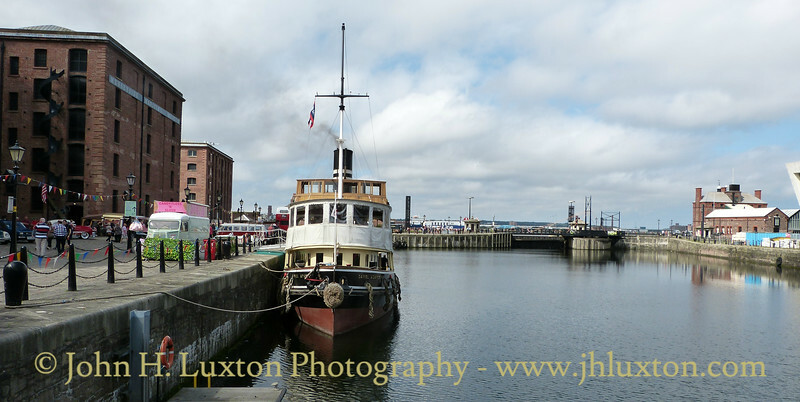 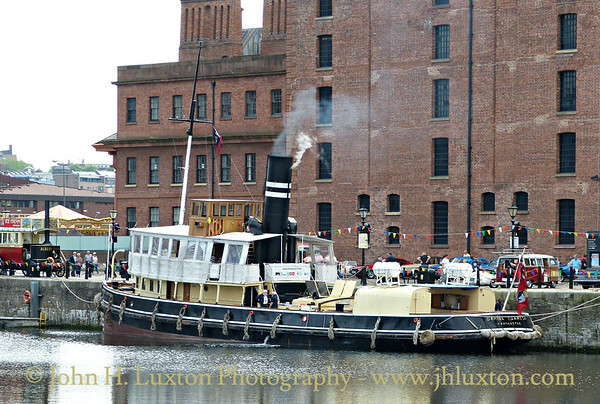 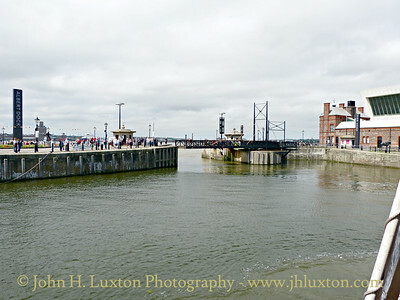 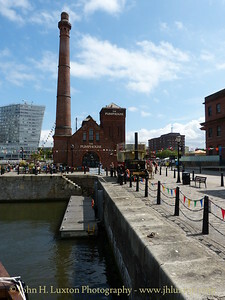 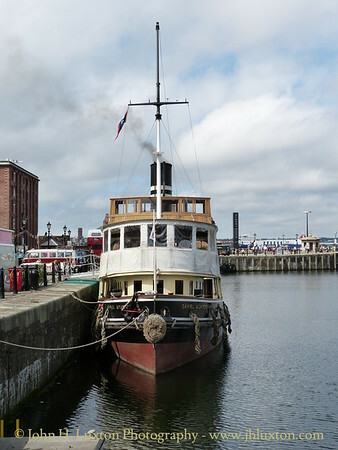 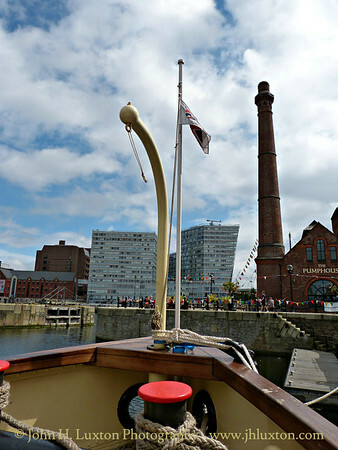 On Sunday July 09, Steam Tug Tender DANIEL ADAMSON undertook a River Mersey cruise. 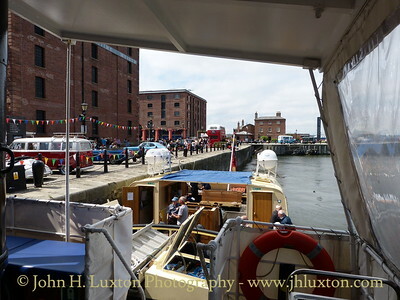 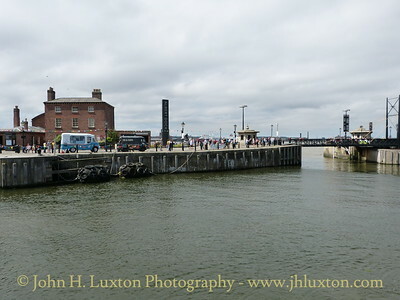 The cruise commenced at Canning Half Tide Dock outside the Mersey Maritime Museum, sailed down river to the off the new Liverpool 2 Container terminal before heading up river to the former Eastham Ferry terminal. 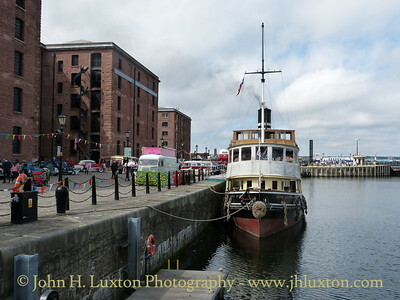 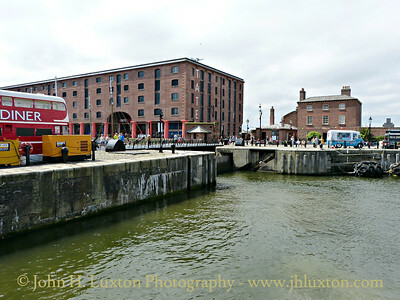 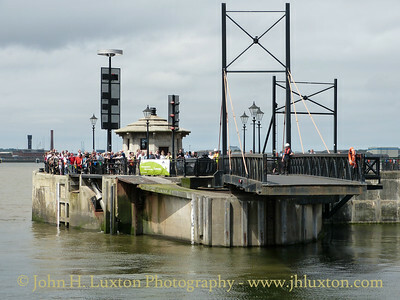 The vessel then returned to Liverpool and berthed at the Liverpool Cruise Terminal. 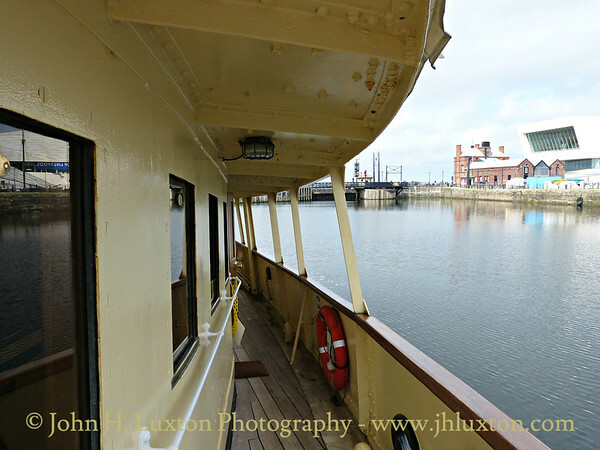 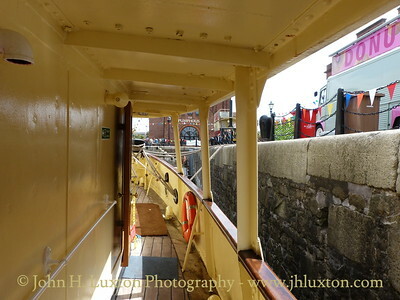 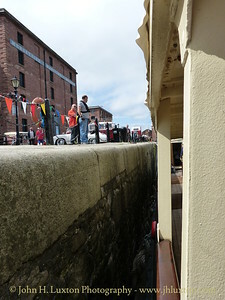 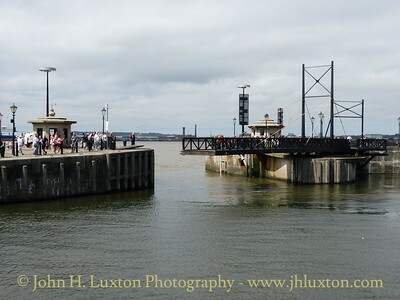 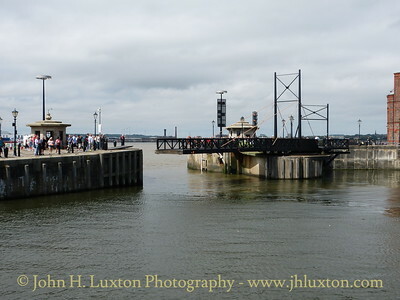 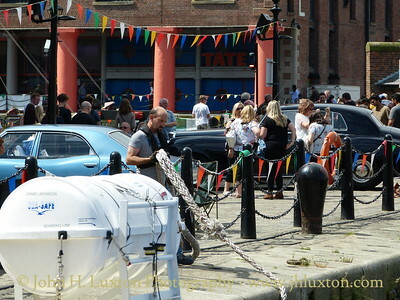 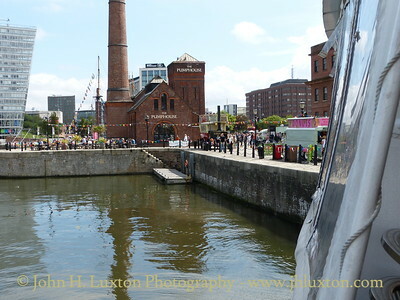 Photographs taken on the DANIEL ADAMSON River Mersey Cruise on Sunday July 09, 2017. 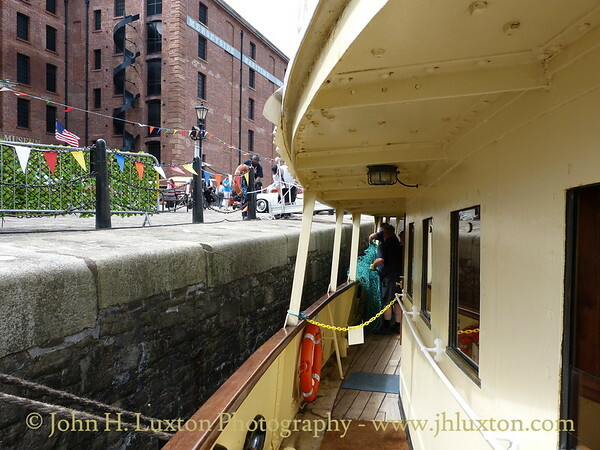 Photographs taken on the DANIEL ADAMSON River Mersey Cruise on Sunday July 09, 2017. 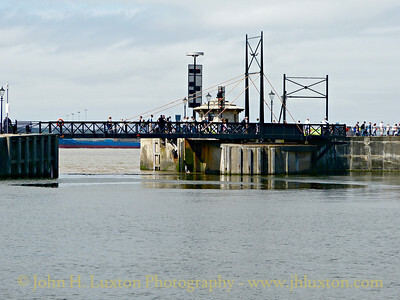 DANIEL ADAMSON departing Canning Half Tide Dock.